Wheatland Village - Keizer, OR | Norris & Stevens, Inc. 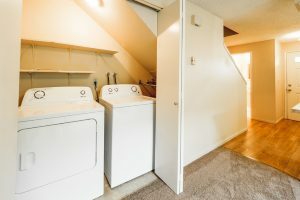 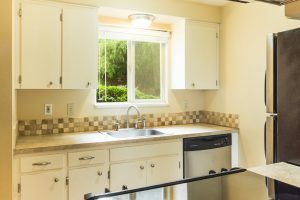 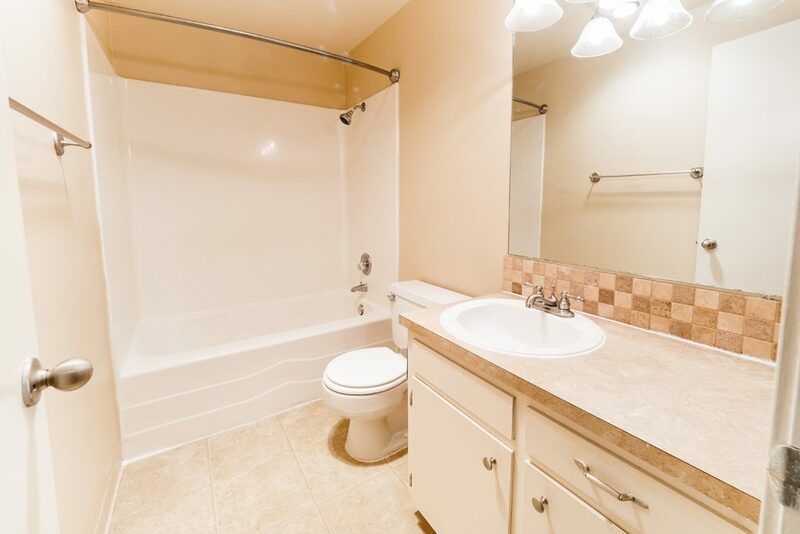 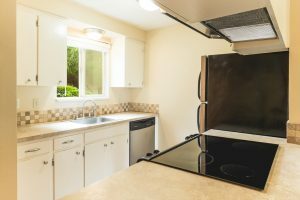 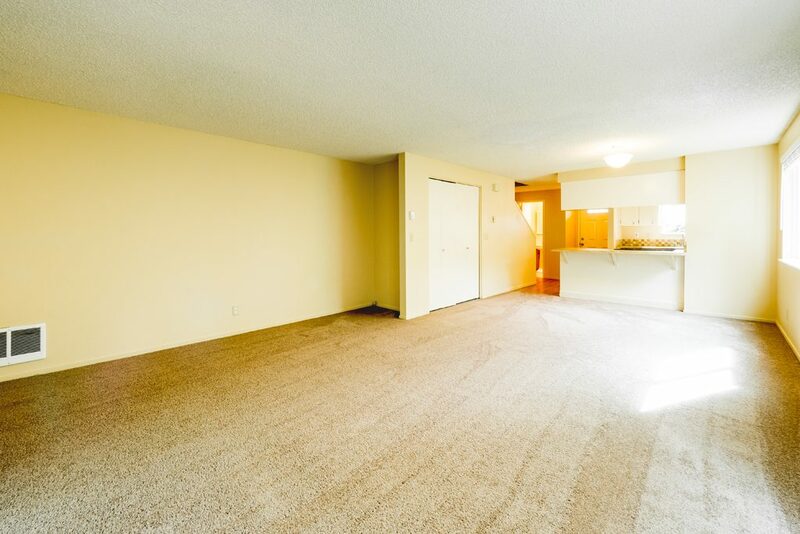 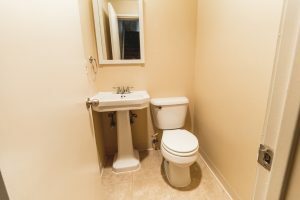 Completely remodeled and upgraded condo/apartment homes with new appliances and washer/dryers. 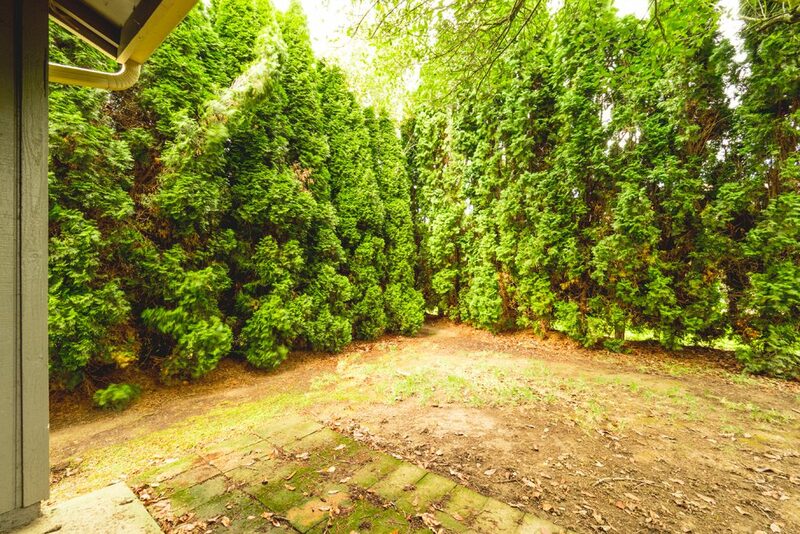 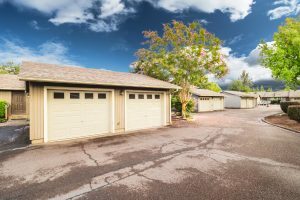 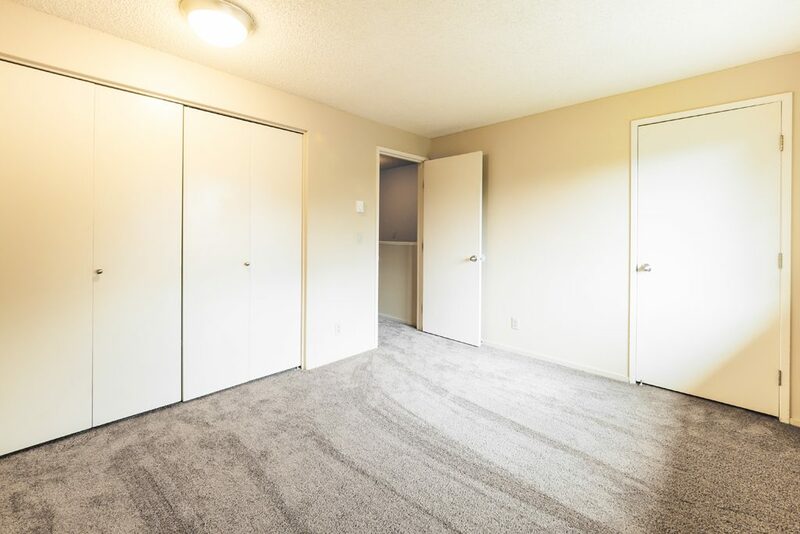 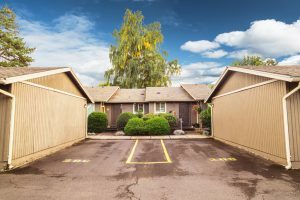 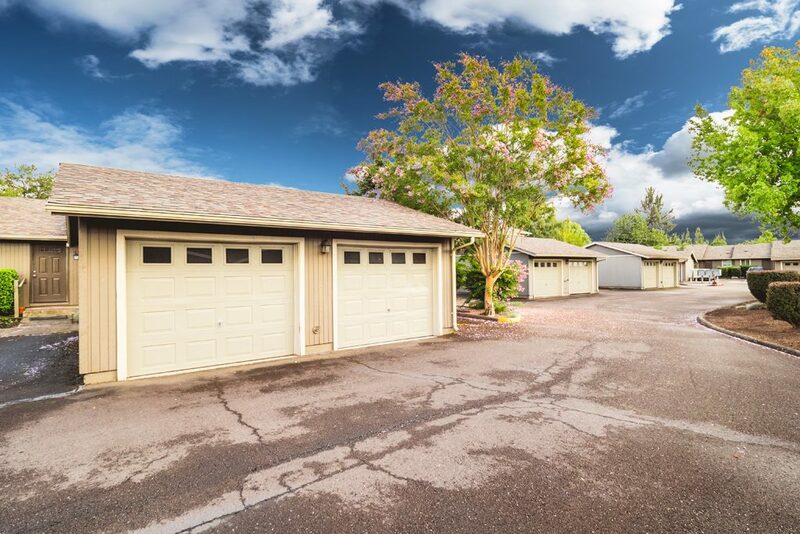 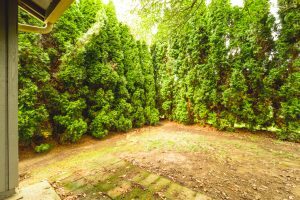 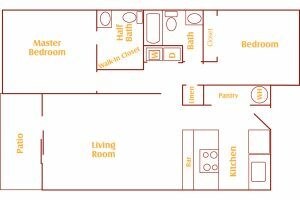 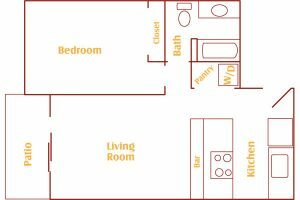 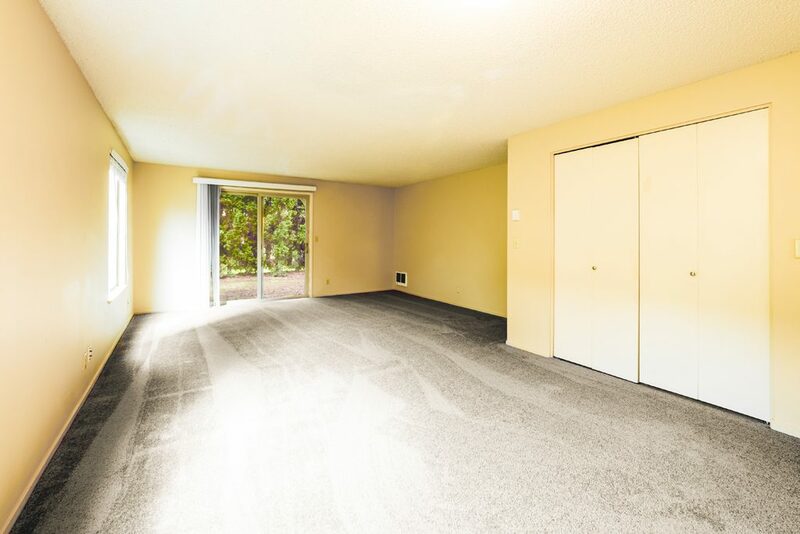 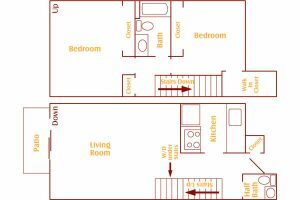 One bedrooms include a carport with storage, while two bedrooms each have a spacious garage with door opener. 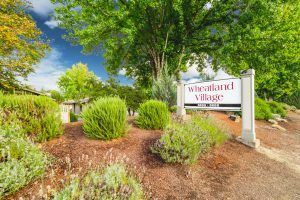 Wheatland Village is located in Keizer near Clear Lake Elementary, Whiteaker Middle School and McNary High School. 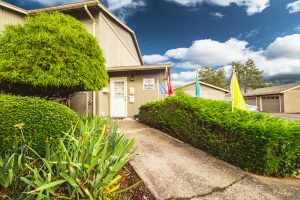 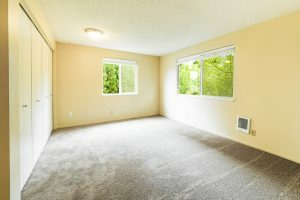 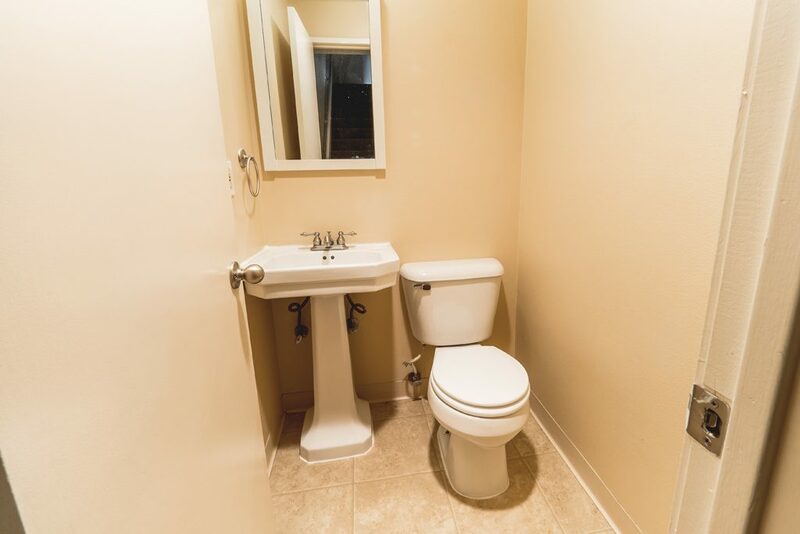 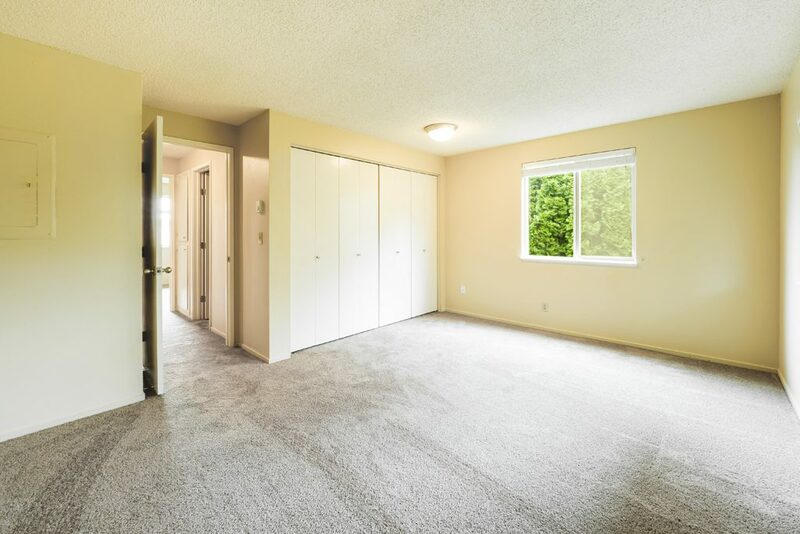 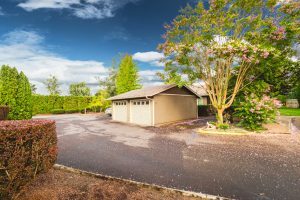 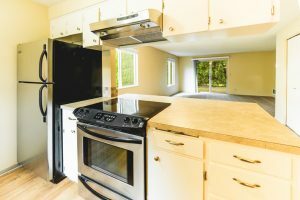 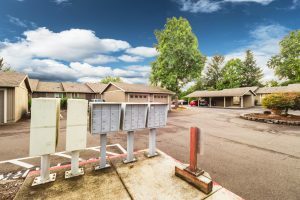 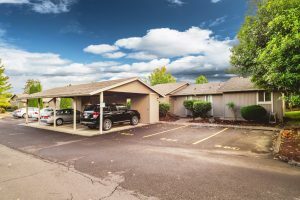 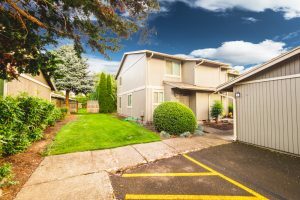 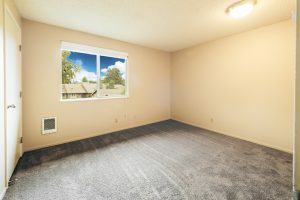 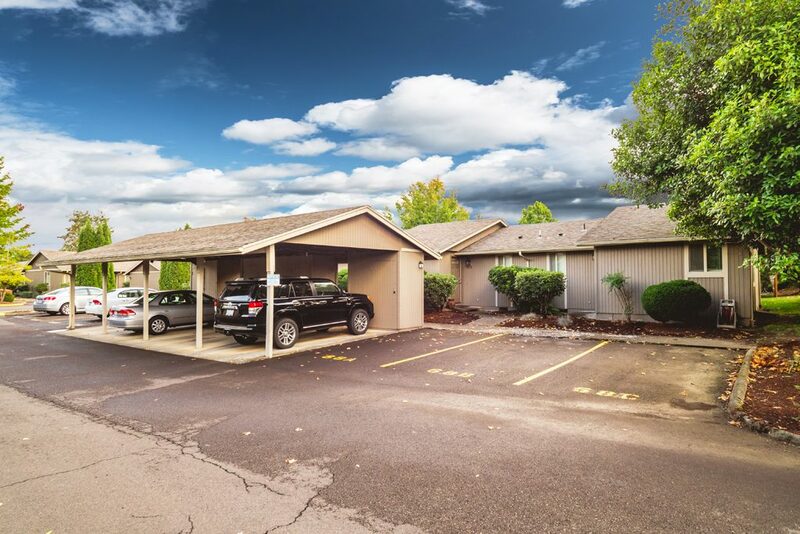 We are conveniently close to churches, restaurants, and shopping, including Keizer Station Shopping Center and the business districts along River Road. The State Capitol and major employers are just minutes away. 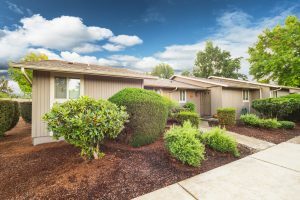 The City of Keizer offers easy access to the natural wonders of the Cascade Mountains and the Oregon Coast, and has family-friendly activities such as attending the Iris Festival or a Volcanoes baseball game at the stadium, a trip to the Keizer Heritage Museum and the nearby Keizer Library, or a round of golf at the McNary Golf Club.